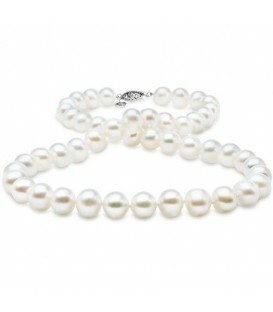 Cultured Freshwater Pearl Necklace 9-10mm with a 14 Karat White Gold Clasp. 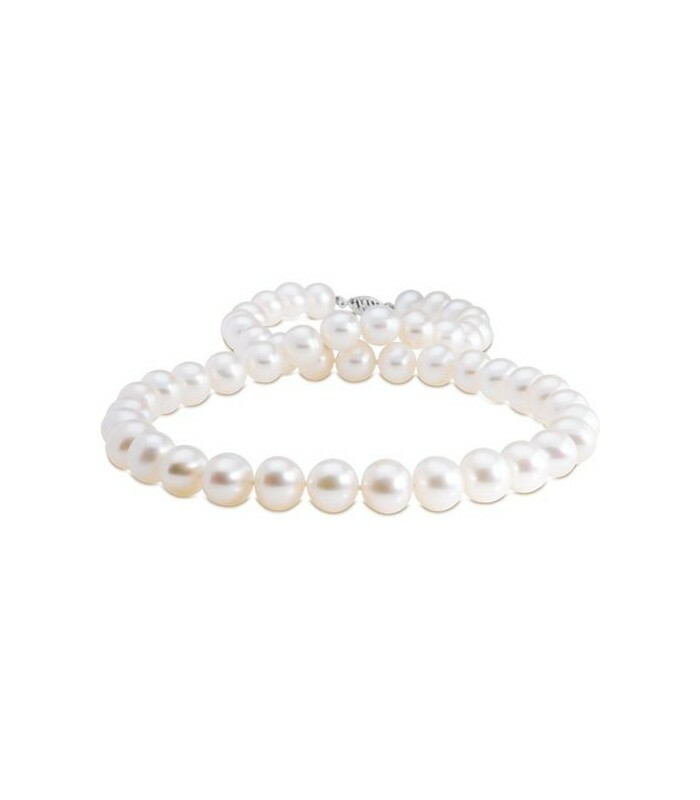 Classic genuine AA quality Cultured Freshwater Pearl Necklace with Pearls measuring approximately 9-10mm featured with a 14 Karat White Gold clasp with an Amoro Heart Tag. 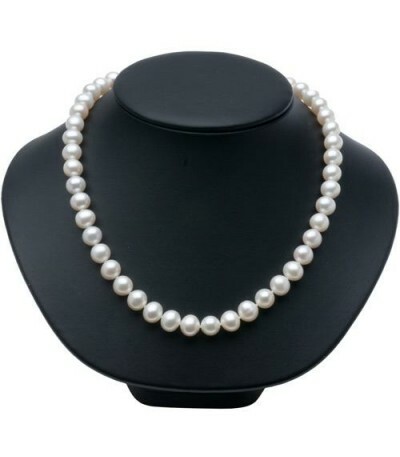 Necklace measuring 18 inches. 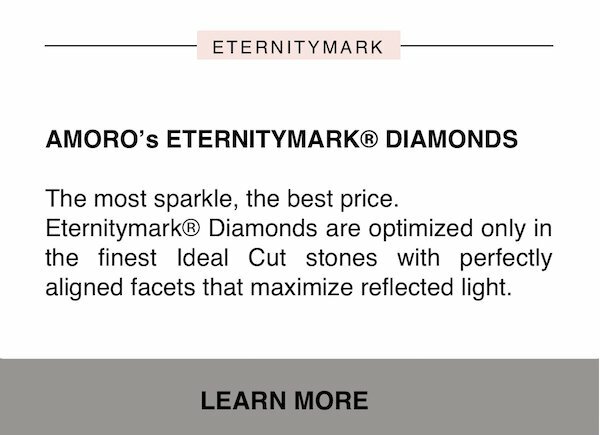 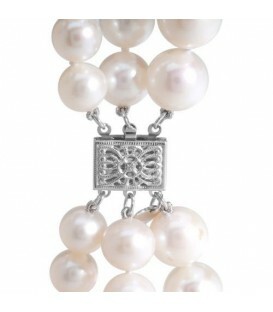 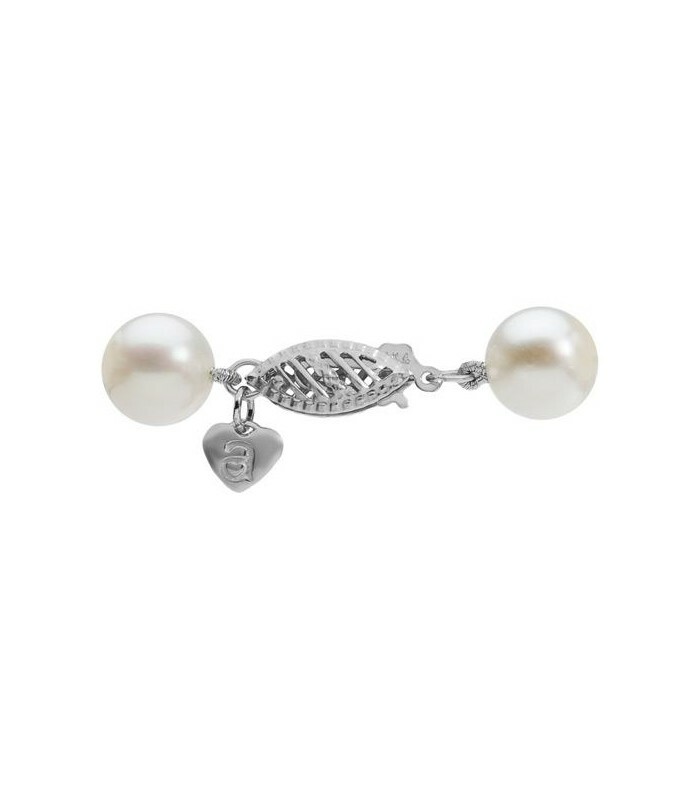 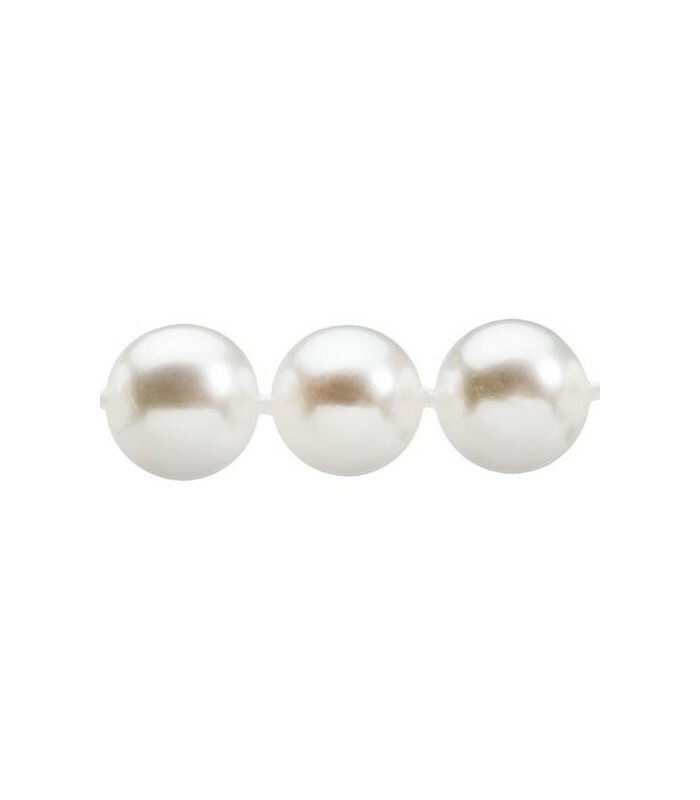 The Pearls are natural white with brilliant, rich overtones, and a smooth surface. 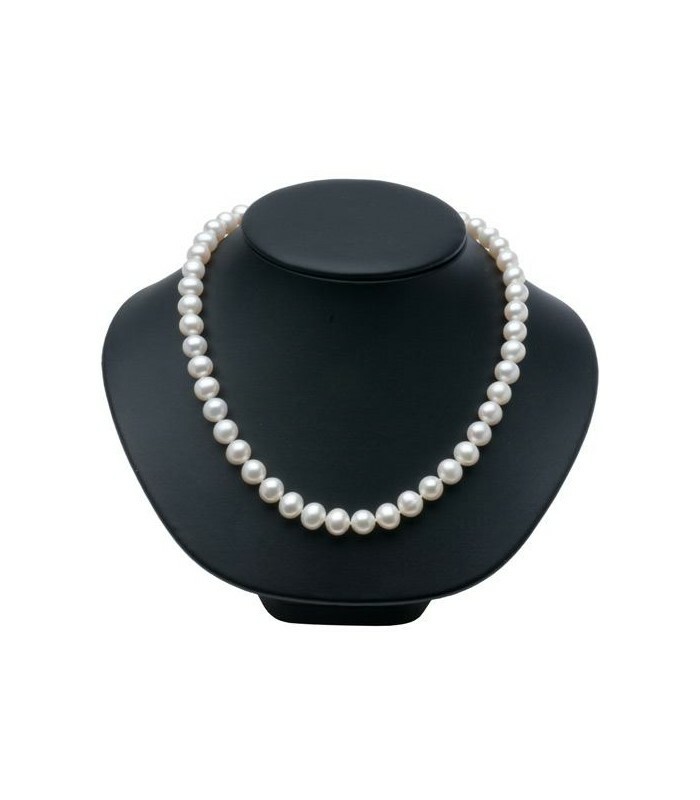 *NECKLACE* One (1) Genuine, Cultured Freshwater Pearl necklace with Fourteen Karat (14kt) fish hook clasp, featuring: forty seven (47) drilled Genuine Cultured freshwater pearls each measuring approximately 9.0mm to 10.0mm in AA quality. 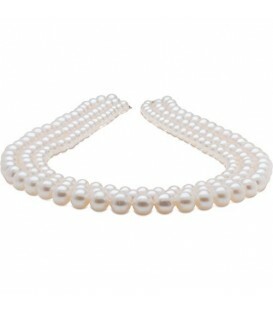 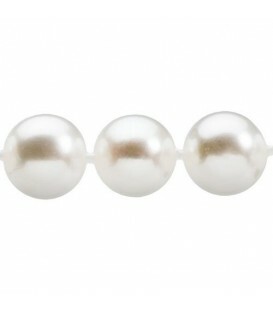 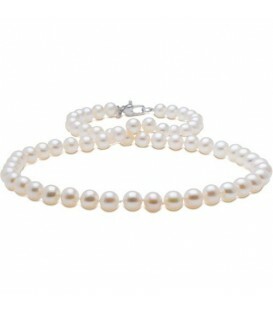 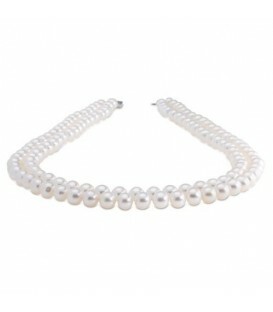 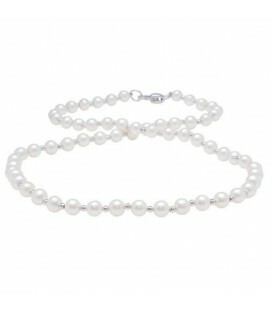 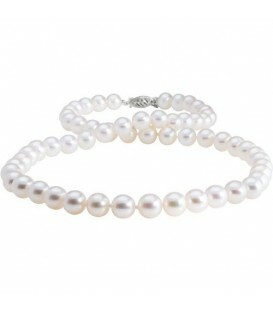 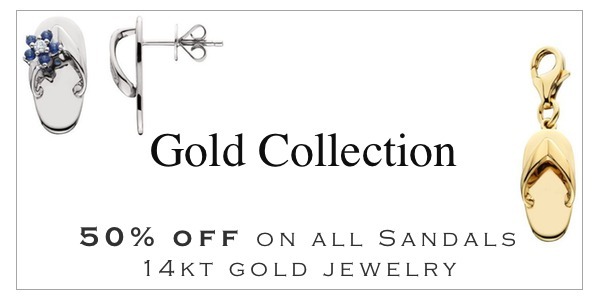 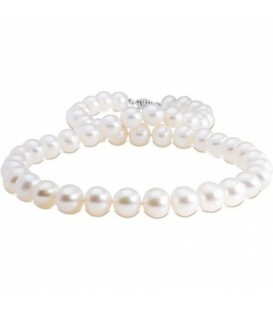 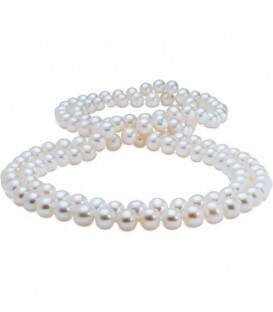 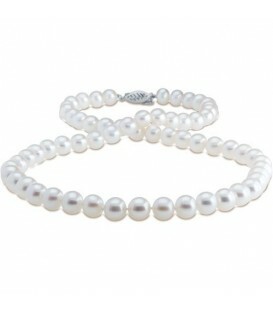 These pearls are in natural white with brilliant, rich overtones, and a smooth surface. 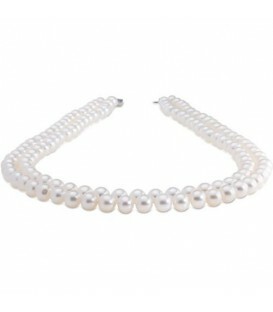 The pearls are individually hand knotted on silk thread. 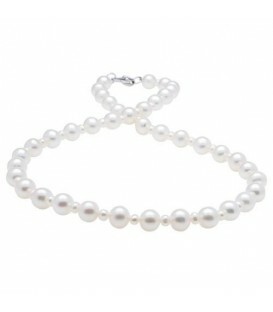 The necklace measures eighteen (18) inches in length and is adorned with the Amoro heart logo tag.